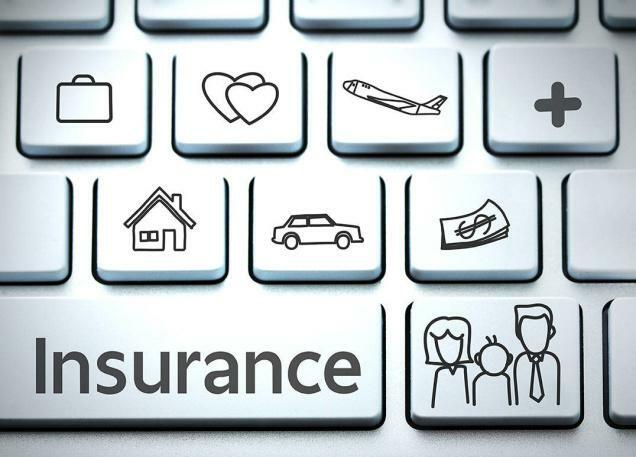 Will my insurance costs go up if I file a claim? What are some common insurance misconceptions? Do I have to get homeowners insurance if I own a home? Do I have enough coverage to rebuild my home? What are some surprising things covered by home insurance? What is valuable articles coverage? What home alarms do I need? Do I have enough coverage for my jewelry? How could my swimming pool affect my home insurance? How does home insurance work with AirBnb? Do you have enough coverage in the event of a wildfire? What does renters insurance cover while moving? What is loss assessment coverage, what does it cover, and how much coverage do I need? What is landlord insurance and is it required? How much is landlord insurance and what factors affect the cost? Will my homeowners insurance cover my rental property? Does my car insurance cover me if I drive someone else’s car or someone drives my car? Is it true that red cars are more expensive to insure? If I deliver something like pizza, does my car insurance cover me? Why might discount car insurance be a lot more expensive than I think? How much can a DUI actually cost? How can I keep teen insurance rates down? Is it time to winterize my RV? What is covered by flood insurance and how are flood claims reimbursed? What is the National Flood Insurance Program and how does it help us? What does earthquake insurance cover and why should you consider getting it? What is earthquake retrofitting and how can you do it? Why is earthquake insurance important and why might I need it? How can I prepare for an earthquake and how can I stay safe while it occurs? What factors will raise my life insurance costs? What is the small business tax credit and who can qualify for it? Will my Fitbit affect my chance of getting health coverage? What Is Workers Compensation and What Does It Cover? What are some common scenarios that can occur while I am traveling and what should I do in the case of these events? Check back next week for more questions! For more specific questions, give us a call at (415)-386-2283.